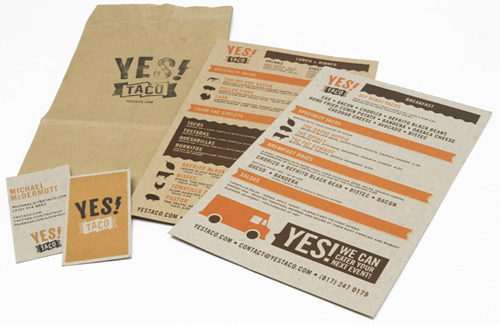 i love this 2-color, natural paper, downright stampy look for yes taco, profiled recently on art of the menu. i’ve said this before, but it bears repeating, especially since people keep doing it: i love maps, and i love typography, and i REALLY love it when designers make typographic maps. 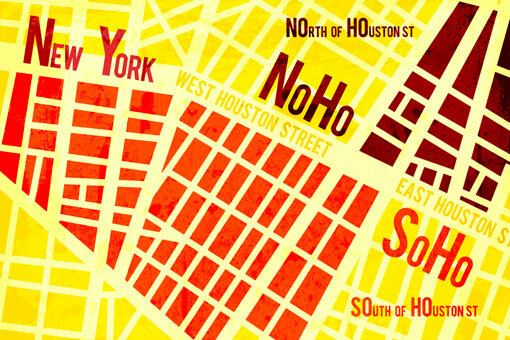 thanks to designworklife.com for profiling theo inglis’ new york postcard project. you may not recognize these right away if you don’t already have a tree growing in your yard, but feijoas are a delicious late summer guava that can add a lovely balance of sweetness and tartness to your life. 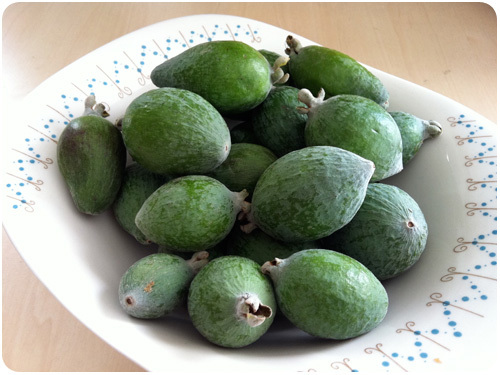 check out seasonal eats: feijoas are falling from the trees!